NOW YOU CAN INCREASE PRO SHOP REVENUES BY THIS WEEKEND, GUARANTEED! 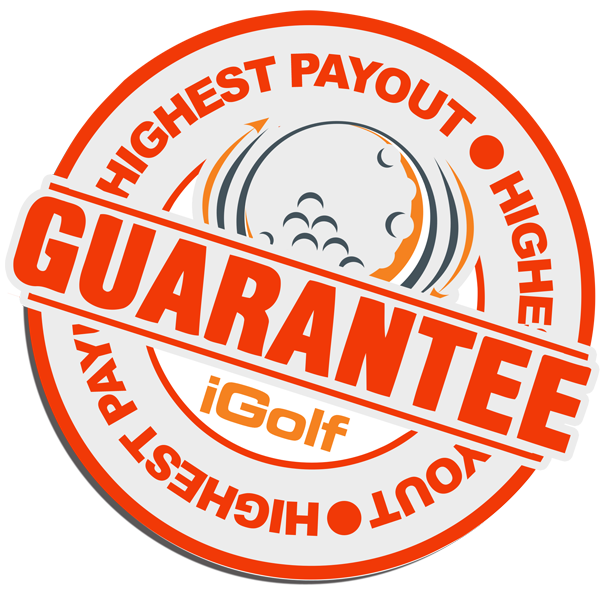 Want to increase golf lesson and merchandise revenue without discounting price? Want to encourage members to become loyal customers? Want to offer customers the guaranteed highest payouts for their trade-ins? iGolf Value Guide offers the most rewarding in-store and online golf equipment trade-in programs, turnkey solutions with minimal impact on store labor costs and logistics. We put value in your customer's pockets which comes back to you in the form of increased revenue. 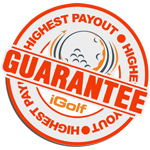 iGolf Value Guide knows golfers are constantly upgrading for the latest and greatest golf technology which translates into a type of hidden opportunity for you. iGolf Value Guide wants to help green grass pro shops reach revenue goals by rewarding member golfers compelling trade-in values for their used unwanted golf clubs. In exchange for trade-in(s) members will receive store credit in your pro shop, which benefit both you and your customer! Here’s how it works: Use iGolf Value Guide to search for club(s) and value, once actual club is located, add item to quote cart and print. Attach printed quote to clubs and call us for pickup and payment, it’s that easy! Free Retailer Branded Marketing Material so you can start accepting trade-ins today. Free Consulting Services to help you increase pro shop revenues. We’re local, Coachella Valley CA customers receive pick up service FREE, just call 855.678.6737. Those partners outside of our area receive Free shipping labels for Instant Sales totaling $100 or more. "Hello Sir, just want to thank you for a great site, being a golf shop it was nice to have your service to liquidate my year end inventory. I found the site extremely easy to use, the club values more than fair, and your customer service A+. I plan on using your site in the future to take trades and have already recommended iGolf Value Guide to my friends. My sincere thanks for all your help." Want to sell more product at your next demo day? Let’s join forces and supercharge your next event, you sell the new exciting products at a demo day pricing, and we’ll offer your potential customer compelling trade-in values backed by our 125% Highest Payout Guarantee. Accepting trade-ins promotes customer loyalty and sales throughout all departments in your pro shop. Country Club Members (Avid Golfers) are Golf Superstores bread-n-butter customer, iGolf Value Guide helps you cultivate and monetize your built-in audience. We Also Buy - lost and found clubs, headcovers, rental sets, and demo clubs.